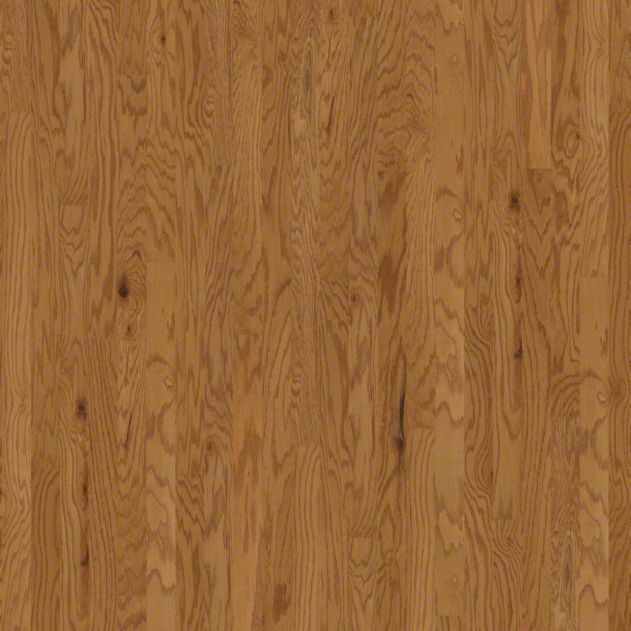 Best Carpet Value is your source for wood flooring! Call us today! Wood flooring from Best Carpet Value can provide a great look and a cost-effective price. Whether you need flooring for business or you're looking for residential wood flooring, Best Carpet Value provides great styles and great quality at prices that you can readily afford. Choose many different styles of wood flooring and find the accessories such as hardwood trims and moulding that you need from Best Carpet Value. 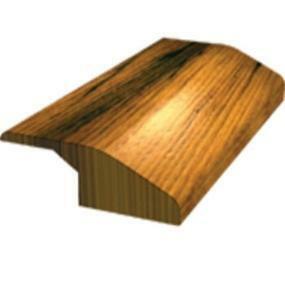 We carry hardwood and laminate wood flooring. True hardwood flooring is tough and will last for years if taken care of. 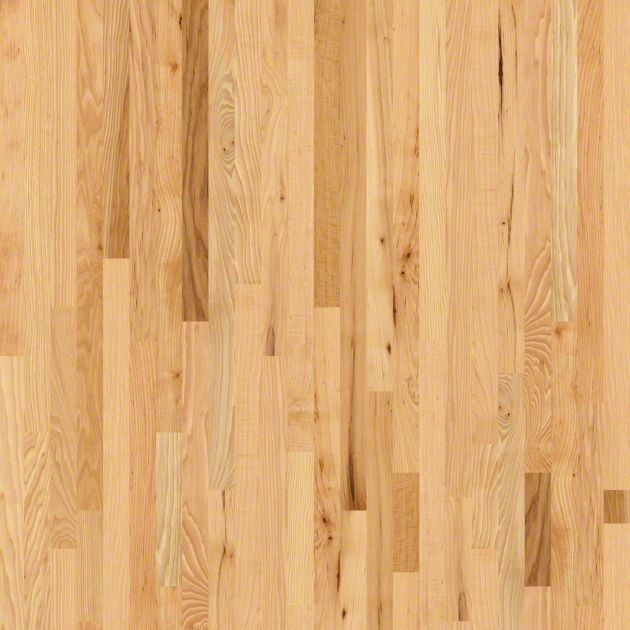 Hardwood flooring typically comes stained or it can come ready to stain. The homeowner can choose the color through the stain. 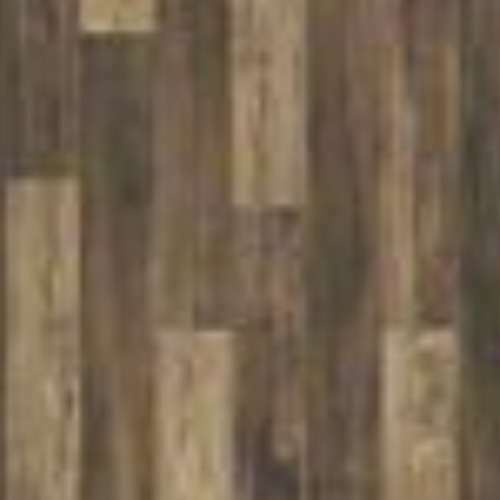 Laminate flooring looks like hardwood floor and comes in multiple varieties of colors and wood textures; when installed it looks as if it is hardwood flooring.